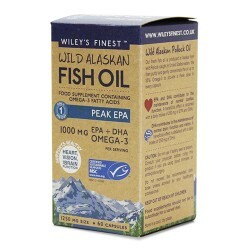 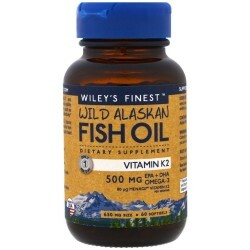 Our highest dosage capsule formula, made from wild Alaskan Pollock, caught in U.S. waters. 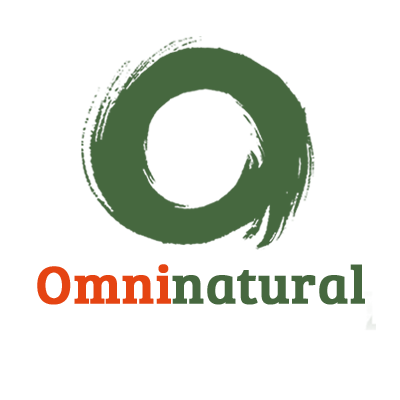 After careful purification and gentle concentration we produce a 85% Omega-3 EPA and DHA blend that provides a Peak dose in a single capsule. Peak EPA offers the convenience of 1000mg of EPA & DHA Omega-3, compromised of 750 mg EPA nad 20 mg DHA in a single fish gelatin capsule. 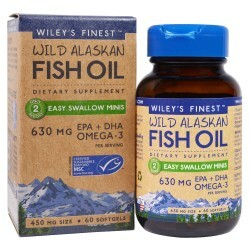 Recommended Use: As a food supplement, take 1 capsule daily with food. 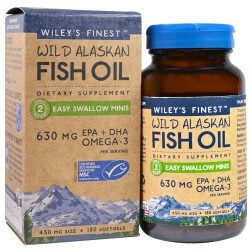 Our unique small softgel combines MenaQ7 Vitamin K2 and Vitamin D3, with EPA & DHA Omega-3s from..
Easy Swallow Minis are popular with tweens, teens and adults alike who find it difficult to swallow ..
Easy Swallow Minis are indeed a "mini"sized capsule that is easier to swallow: popular with tw..
Our highest dosage capsule formula, made from wild Alaskan Pollock, caught in U.S. waters. 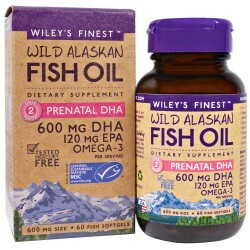 After car..
Prenatal DHA is specially formulated to deliver 600 mg of DHA Omega-3 per dose in two small capsul.. 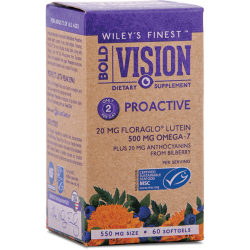 Bold Vision Proactive delivers key nutrients to nourish eyes and supports healthy vision in adults o.. 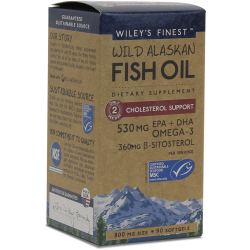 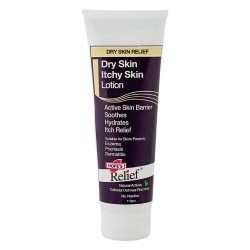 Specially formulated to promote heart health for both men and women, this unique formula contains bo..